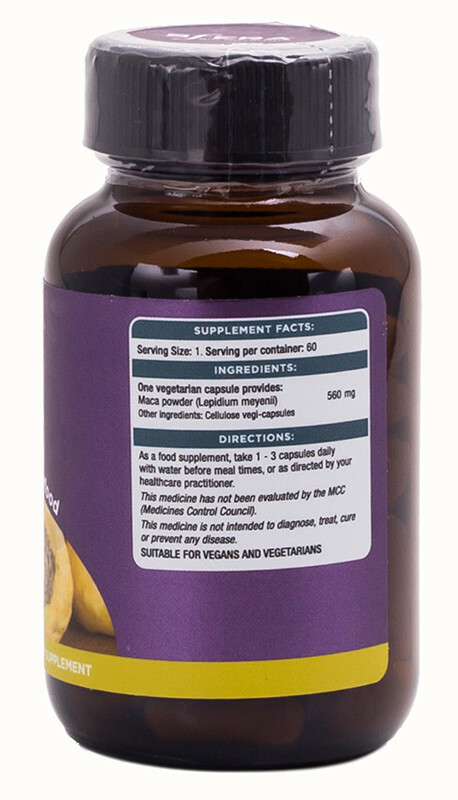 Sfera Maca Capsules are certified organic and free of harmful chemicals or preservatives. Filled with the powder of the maca root, a natural remedy used by the ancient Incas, these capsules can be used to stimulate the pituitary gland, balance hormone levels and even improve fertility. It's even known to be a mild natural aphrodisiac. 560mg Maca (Lepidium meyenii) per cellulose vegi-capsule. Got regular and finally got pregnant. I was battling with irregular cycles and I could not get pregnant, this product regulated my cycle and I finally got a positive pregnancy test after trying for a year and a half with my husband. It gives me energy and I had less or no period pains while I was taking maca root. It also cleared my acne. I would definitely recommend for a regular cycle. I missed 2 days of not taking these miracle tablets and I broke out all over my face. Really seems to balance my hormones. Can't live without them. The maca tablets definitely gave me severe stomach cramps and nausea, Would not recommend it to anyone. Except for giving me heartburn, it didn	work for me at all. At first when I took these capsules my energy levels were good and it was a great help when I had my period. However all that changed after about two weeks because I developed severe stomach/abdominal spasms. I lost weight because I was in the loo constantly and couldnt keep my food down. My family were fine and we were eating the same food. The only difference was I was taking this supplement for my hormones and when I read up about the ingredients which is raw organic maca powder it all made sense. 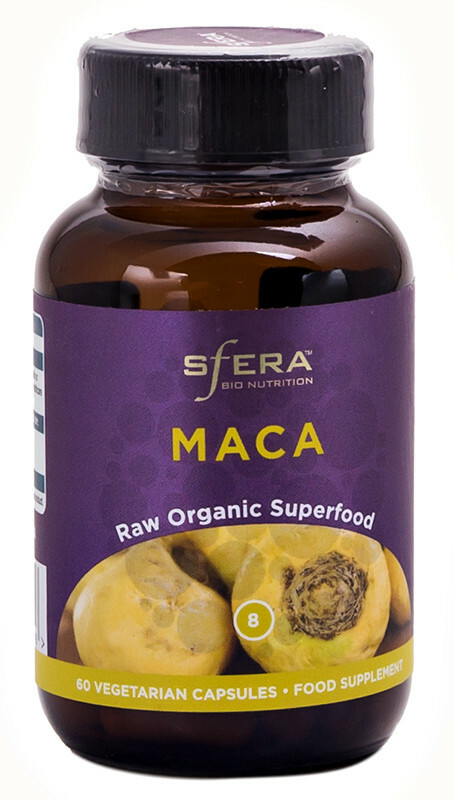 One should not ingest raw maca because of the bacteria present and it causes severe stomach issues. It must be cooked at a high temperature, preferably 300F (read on web). The Peruvians would never eat this powder raw according to the article. Please be warned. 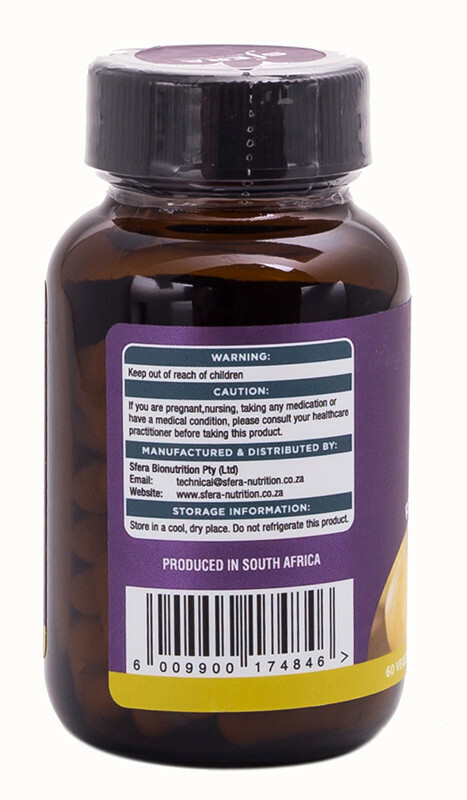 I got these capsules as I was battling with irregular cycles after having my son. In the 2nd month of taking 2 capsules a day my cycle was bang on 28 days and it has been that way for the last 3 months! I would definitely recommend this product.